Canmore is awesome. It says so on the coffee cups. 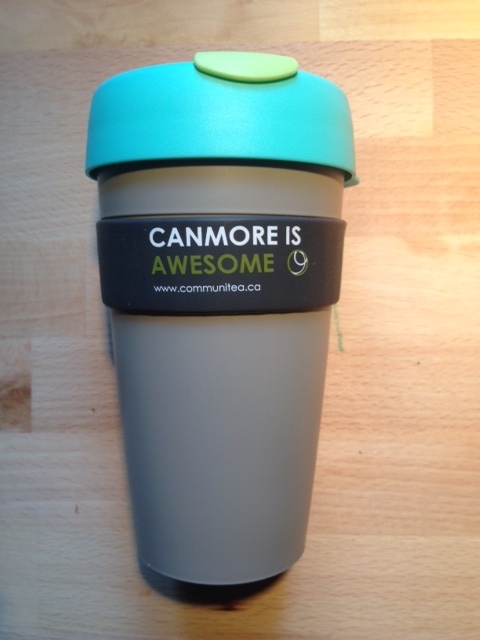 Get yours at Communitea Cafe! And the coffee cups don’t lie. Canmore is awesome. That’s why i’ve been coming back here repeatedly since my first visit in late December 2007. That was when my then girlfriend, now wife, brought me to see her old stomping ground (affectionately known as “Manmore” back in the day…) and to join some close friends for their honeymoon. 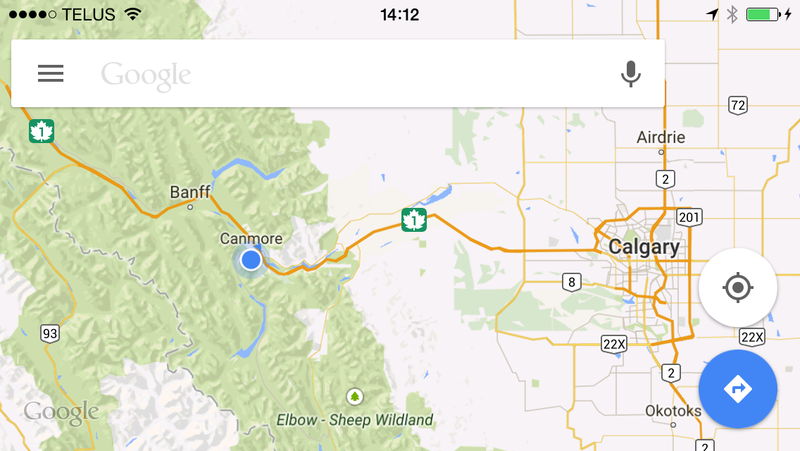 Prior to that i’d never heard of Canmore and had no idea what I was missing. Canmore lies in the Bow Valley, in the incredible Canadian Rocky Mountains, 106km west of Calgary on the Trans-Canada Highway and 22km east of Banff. People have lived in the Bow Valley for 13,000 years. According to Tourism Canmore, aboriginal peoples hunted bison in the Bow Valley, leaving behind some of the oldest archaeological sites in Canada dating back more than 8,000 years. The Stoney Nakoda, Siksika, Blood, and Kootenai First Nations all have deep roots in the Canmore-Kananaskis area. 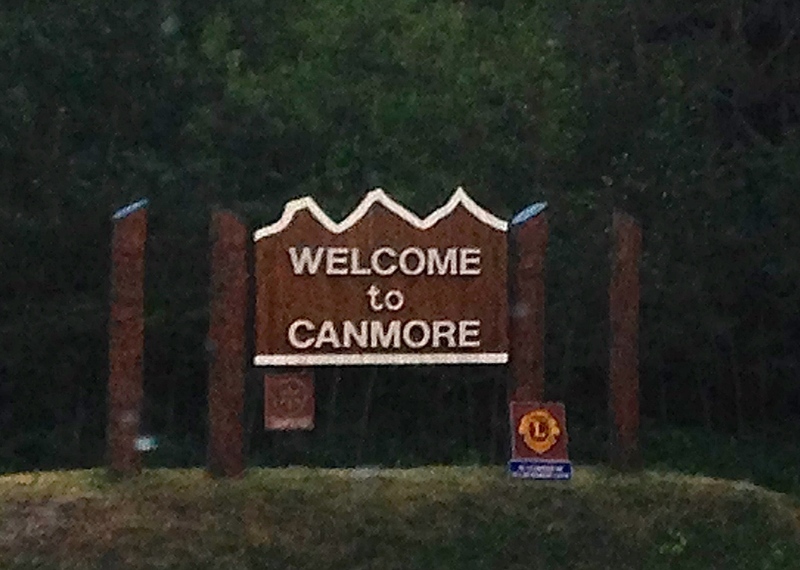 Canmore was established in 1884 as a coal mining town servicing Canadian Pacific Railway trains. It was apparently named in honour of King Malcolm of Scotland, from the Gaelic word, Ceann Mór, meaning Big Head, in reference to one’s elevated height or stature. The community prospered as a mining town due to the rich coal seams that dominate the eastern ranges of the Canadian Rockies until the last of the coal mines shut down in 1979. Nine years later, Canmore’s fortunes and character were transformed when the town hosted the cross-country skiing and biathlon events of the 1988 Calgary Winter Olympic Games. Canmore and its brand new Nordic Centre drew tourists, property developers and families and individuals drawn to the beauty of Canmore and the mountain lifestyle. Since then, Canmore has more than tripled its population and is now a vibrant mountain town and a popular destination for both outdoor enthusiasts (cross-country skiers, road and mountain bikers, climbers, hikers) and elite athletes. And when you look at what passes for the outdoors around here, you soon understand why. As Tourism Canmore so aptly puts it: “boredom can’t breathe up here“. They were originally called the Three Nuns after a heavy snowfall left them resembling nuns in white veils. George Dawson, head of the Geological Survey of Canada officially named them the Three Sisters on his 1886 map. Individually they are known as the Big Sister (Faith), Middle Sister (Charity) and Little Sister (Hope). Alternately they are known as Frances, Olive and Grace, for the three daughters of George Stewart, the first superintendent of Rocky Mountain National Park, later known as Banff National Park. Mount Lawrence Grassi with Ha Ling Peak to the far right. Lawrence Grassi was an Italian miner who emigrated to Canada in 1912. After working with the Canadian Pacific Railway for several years he worked in the Canmore coal mines. Grassi also became a well-respected climbing guide as well as building many of the trails in the area. Ha Ling Peak is named in honour of a Chinese railway worker who, in 1886, climbed and descended the peak in five and a half hours. He climbed it a second time, equally fast, and planted a flag on its summit as proof to dispel doubts as to the veracity of his first ascent. Mount Rundle, looking east to west with the East End of Rundle (2,571m) on the left. Mount Rundle was named by explorer John Palliser for the Reverend Robert Rundle who travelled from England to Canada in 1840 to work with the First Nations peoples. Mount Lady Macdonald to the left and Grotto Mountain on the right, with the Bow River in the foreground. 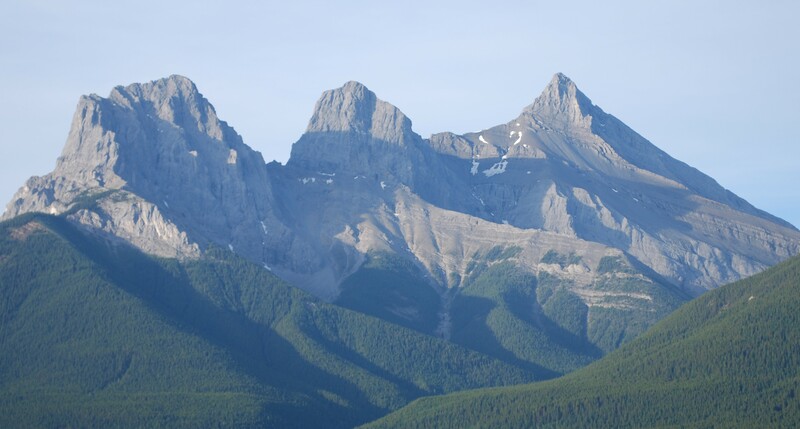 Mount Lady Macdonald is named after the wife of Canada’s first Prime Minister, John A. Macdonald while Grotto Mountain was named by Eugene Bourgeau of the Palliser Expedition in 1858. Grotto, Lady Macdonald, Ha Ling and the East End of Rundle form the Canmore Quad, a serious trail running challenge covering roughly 54km with 4,794m of climbing – the subject of a future post. But fear not. If you don’t want to run the Quad, or any of the individual summits (and I should confess that I haven’t – at least not yet..), you can always opt for one of the myriad of stunning trails that take you from the banks of the majestic Bow River and up onto the sides of the valley and into the shadows of these spectacular peaks. On which, more next week. Previous Article Canmore Runner … here we go!